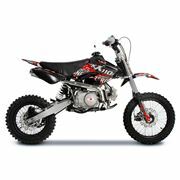 At Fun Bikes you can find a wide selection of spare parts for your mini moto. 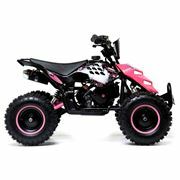 We have a huge selection of wheels and tyres great for upgrading or repairing your mini moto making it the best ride it can be. 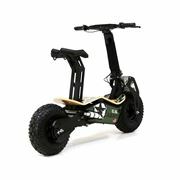 Spares within this range start from as little £2.80. 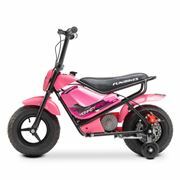 "From start to finish the whole experience of dealing with Funbikes has been professional, friendly and focused on customer satisfaction. 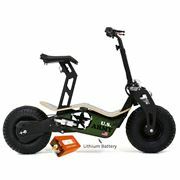 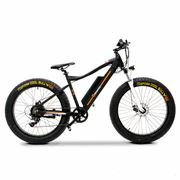 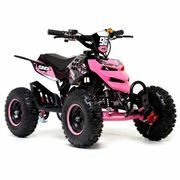 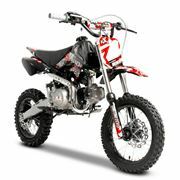 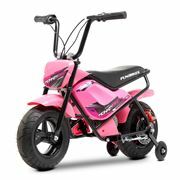 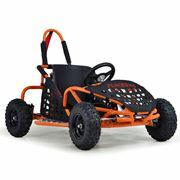 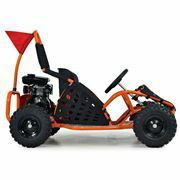 I would recommend Funbikes to anyone thinking of purchasing a mini moto." 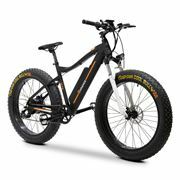 Find it cheaper within 7 days - we’ll refund the difference!